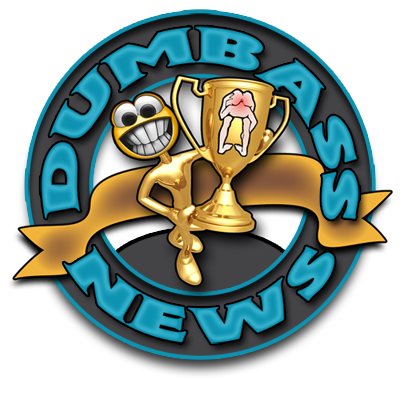 Be sure to show Dumbass News some Social Love by following us on Facebook, Twitter, Pinterest and more! There are links to all these social platforms in the right side bar. Don't forget to tell your Dumbass Friends to sign up today! Remember, there's Dumbass Strength in Dumbass Numbers! 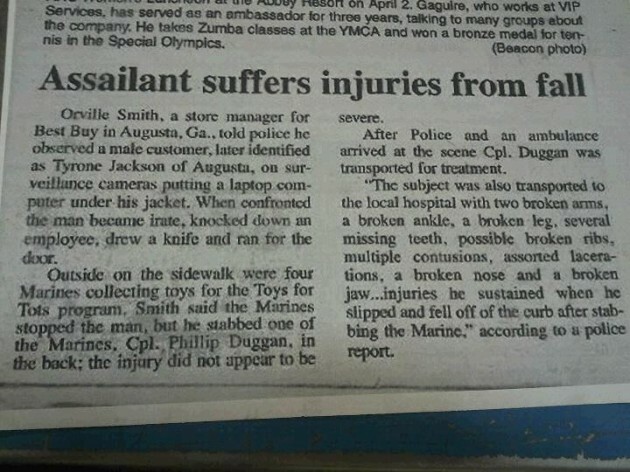 Oops. 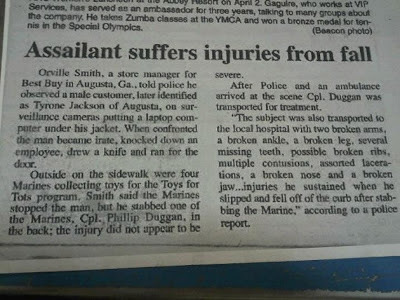 Bet he won't try that again. Tanks for the comment, Afcuyo!